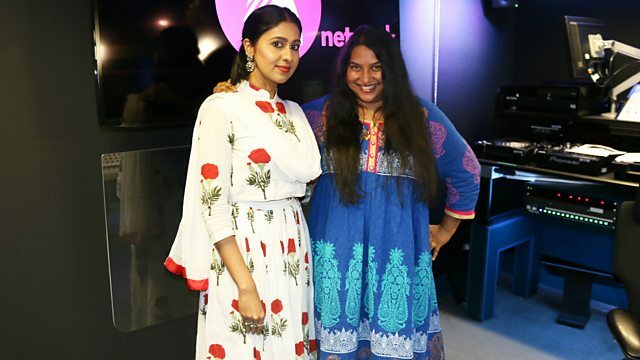 Abirami Eswar talks to Ashanti Omkar about how she chose North Indian Kathak dancing over Bharathanatyam. Abirami Eswar is originally from South India, and based in London. She has chosen Kathak dance as her art, trained by the acclaimed Guru Pratap Pawar, who has also trained Akram Khan. She shares her story on the show. She reflects on performing in school in Trichy, Tamil Nadu, and explains how she chose North Indian Kathak dancing, over Bharathanatyam, which is the most common South Indian dance form. Dancer Abirami Eswar tells us how she chose North Indian Kathak dancing, over Bharathanatyam.